At our October 18th Membership Meeting & Election (and Paddle), we announced our Instructor Training Scholarship. 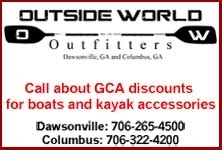 The intent of this scholarship is to enhance GCA’s training program by recruiting experienced paddlers to become ACA-certified Level 4 Instructors for our classes. A maximum of one scholarship per year will be awarded, if a qualified candidate is selected. Applications for River Kayak, River Canoe, or Swiftwater Safety and Rescue will be accepted. o Be an active member of the GCA Training Committee for the next three years. o Instruct or co-­instruct in a minimum of two GCA instructional programs per year for the next three years. o You will not charge another GCA member for instruction. Contact Jim Tebbel at gapaddletraining@gmail.com to get an application and some materials to start reviewing. 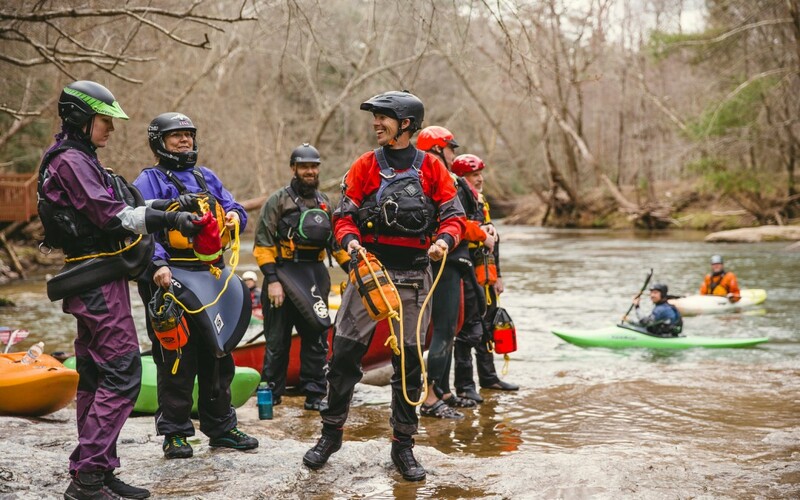 Paddle with current GCA instructors over the winter who can share their experience thru the certification process and help you identify items to work on in advance of the course. Demonstrate commitment by leading trips or helping with club events and roll practices. Submit final application by March 15.